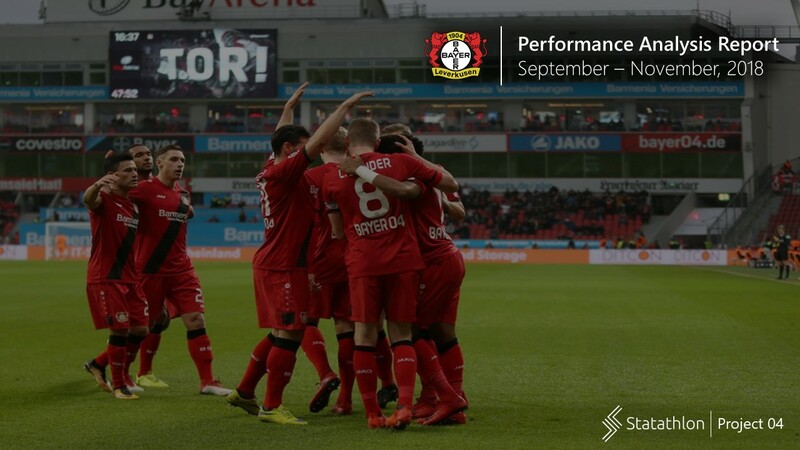 Project 04 evaluates the In-game individual and team performance of Bayer 04 Leverkusen in the current Bundesliga (2018-19) through the use of a variety of Data Science techniques. 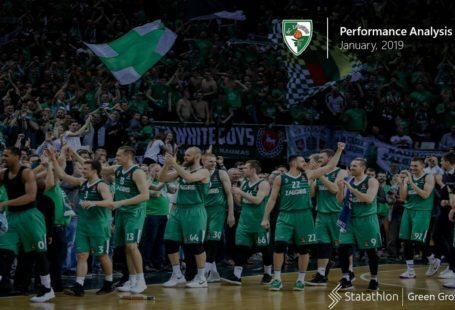 The insights of this project can be utilised by all relevant stakeholders of a club (such as coaching and medical staff, players, management and owners) in order to track the team’s performance over different categories. Below, a sample of some specific aspects of Project 04 can be found. Three players (contributing in different positions in the field) were used for the comparative analysis (i.e. spider charts). 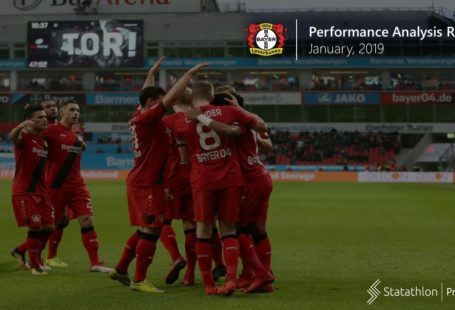 The above mentioned players have participated at least in 50% of matches last season and more than 25% of fixtures this season. Moreover, ten advanced indexes (both team and individual) were also applied for a more detailed performance display.